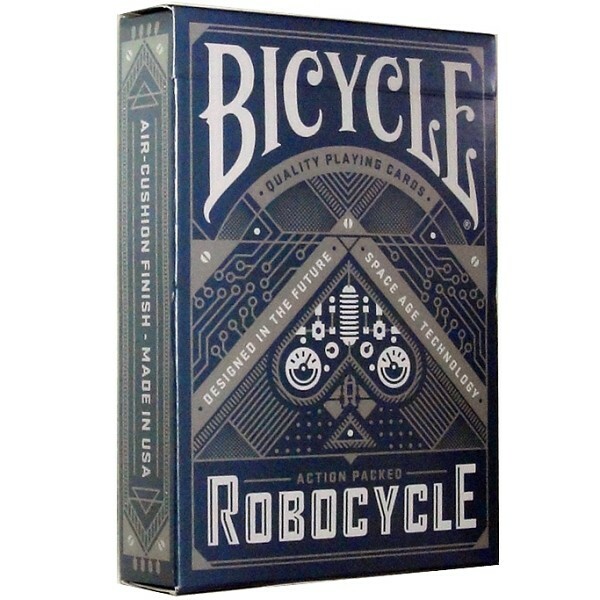 Bicycle cards produced this unique set of playing cards with a robot theme. 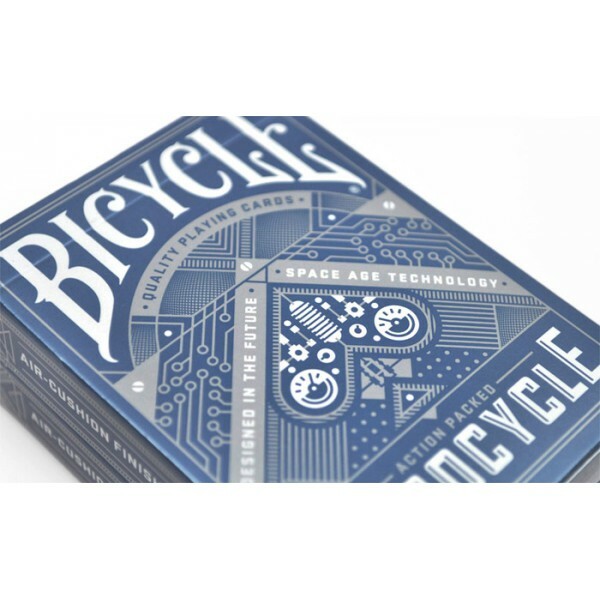 In Blue! 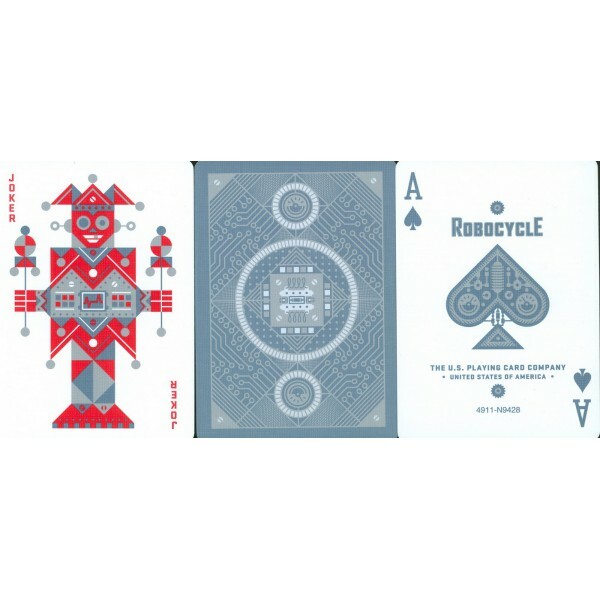 This deck features robot-inspired court cards and jokers, plus metallic ink. 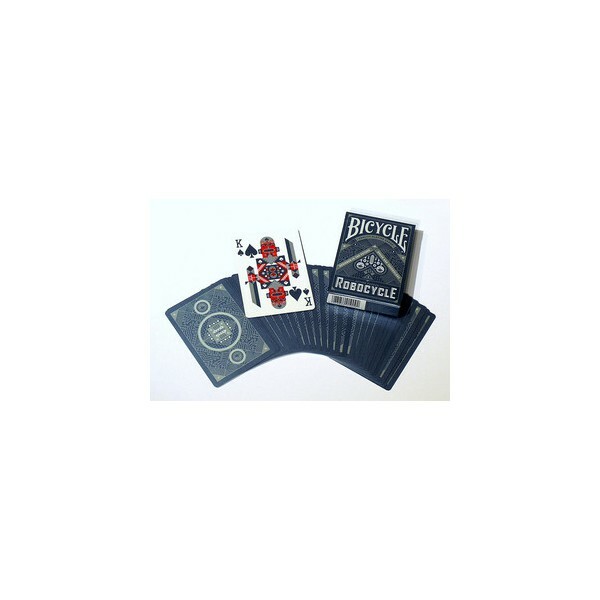 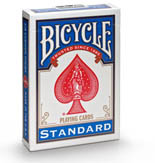 A must have for any collector, magician or card player.